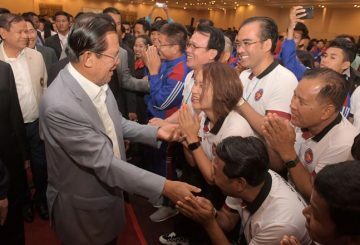 Prime Minister Hun Sen met with over 4,000 athletes, coaches and sporting officials yesterday for his fourth annual meet and greet dinner with the kingdom’s sporting heroes. 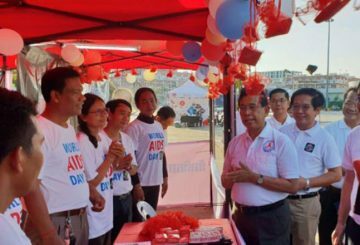 The National AIDS Authority and the AIDS Healthcare Foundation have appealed for support to help eradicate HIV/AIDS in the Kingdom by 2025. 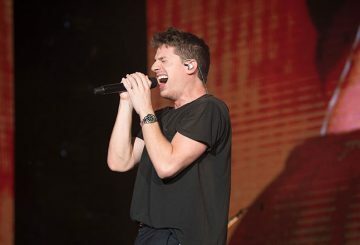 Adrenaline ran high as American pop sensation Charlie Puth took the Koh Pich stage and wowed thousands of fans at the Phnom Penh leg of his Voicenotes world tour on Friday night. 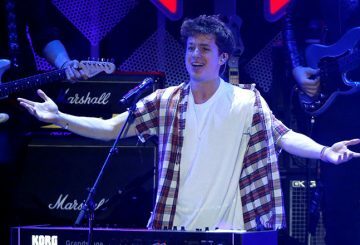 ‘One Call Away’ hitmaker Charlie Puth, on his Voicenotes tour, is set to conquer the big stage at Koh Pich tonight. 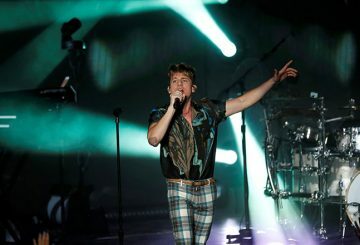 Through Smart Axiata, the 26-year-old American singer, songwriter and producer will take us to his journey in music. 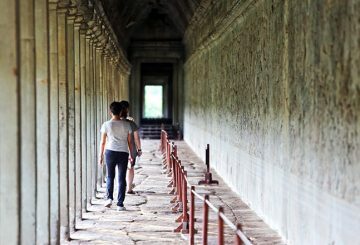 Have you already recovered from the mega concerts of the world’s most sought-after and multitalented artists in the capital? 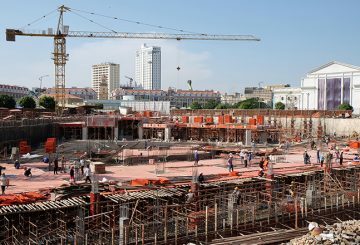 The employment rate reaches nearly 100% as multiple sectors continue to improve. 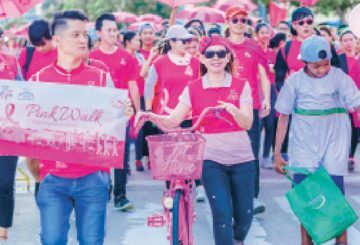 Pink Walk organised by AIA Cambodia, to educate and raise awareness on the prevalence and perils of breast cancer in the kingdom. 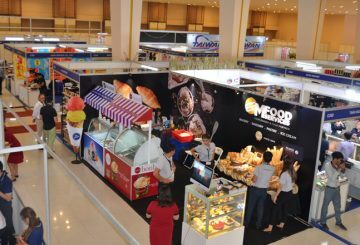 CAMFOOD & CAMHOTEL 2018 exhibition is the largest gathering of hospitality and food and beverage industry in the Kingdom. 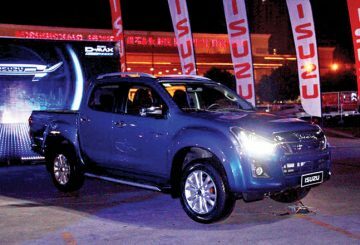 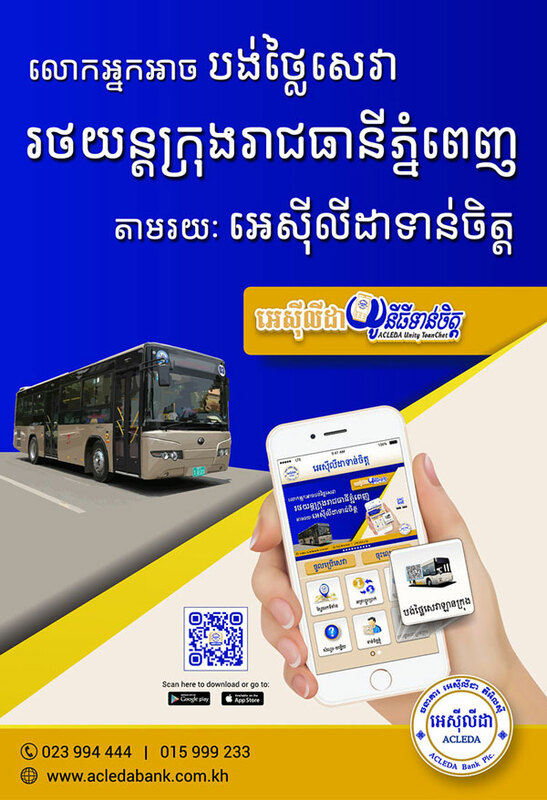 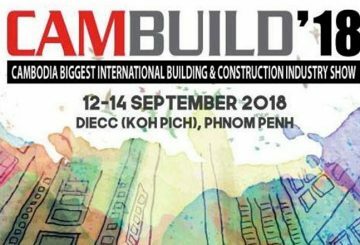 Phnom Penh will host the biggest gathering of the construction industry in Cambodia. 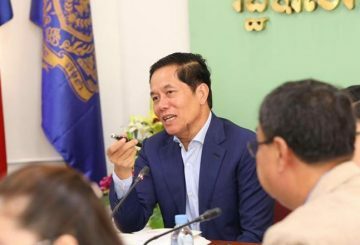 Interior Ministry says a man is going to be fined for displaying CPP stickers on a state-owned vehicle after a picture went viral. 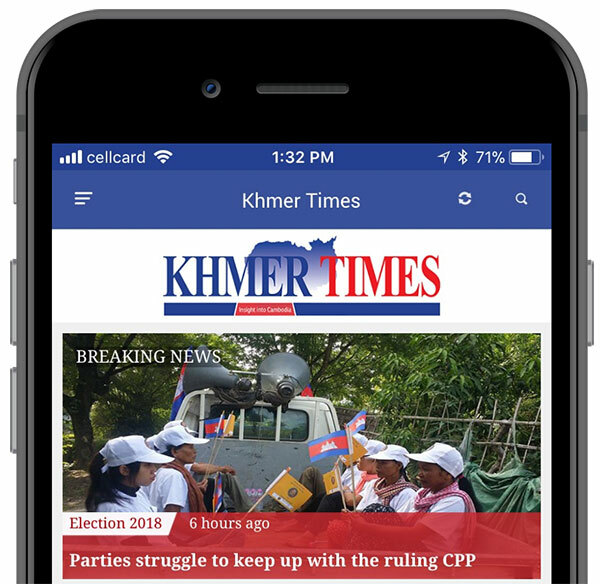 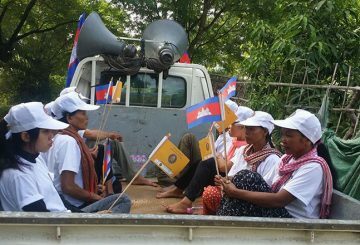 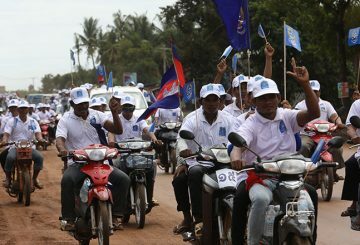 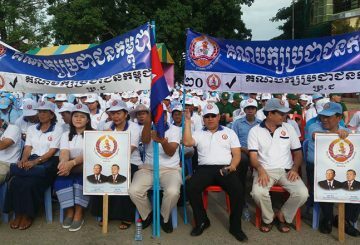 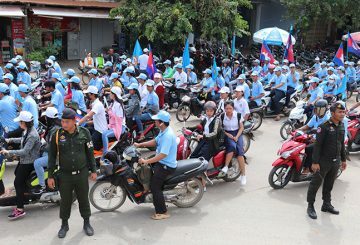 Election campaigns kick off on Saturday morning in Phnom Penh and provinces as the political parties contesting the upcoming election promote their political platforms. 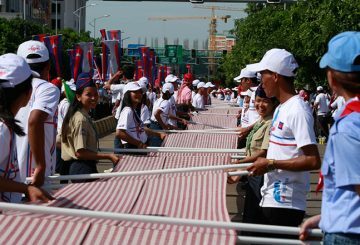 A Cambodian krama has set a new Guinness World Record for the longest scarf in the world. 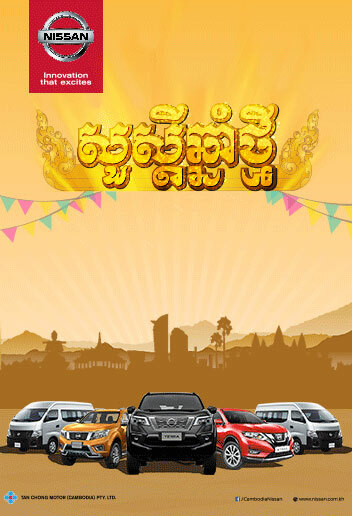 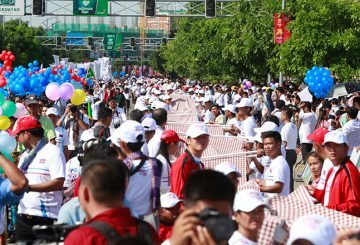 Cambodia broke a world record for the longest krama which surpassed 1,000 metres in length. 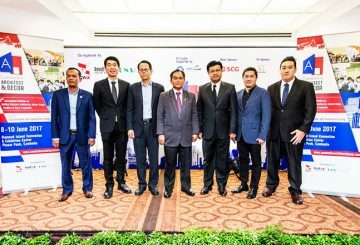 The third annual Cambodia Architect and Décor Expo 2018 kicks off to promising start. 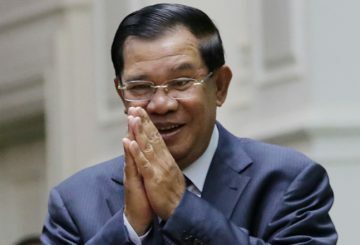 An international beach volleyball competition wraps up at Koh Pich with 29 teams from 17 countries participating in the competition. 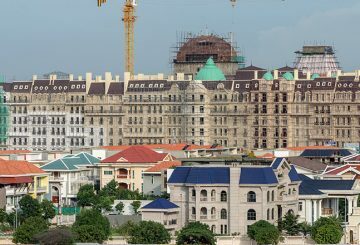 ‘Little Paris’ in Phnom Penh? 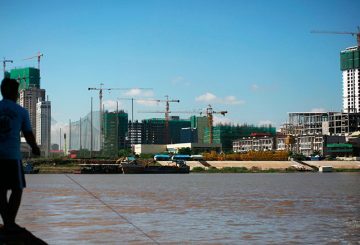 With a facade that looks more at home in a photoshopped picture of Paris than in the tropics, the Elysee sticks out like a sore thumb. 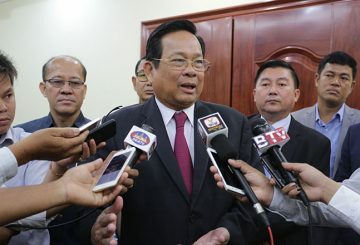 PM says the economic situation looks promising after the dissolution of the CNRP. 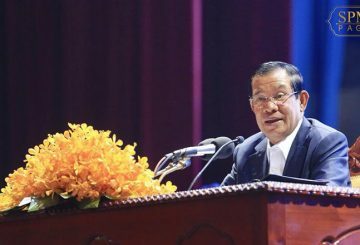 Prime Minister Hun Sen expresses his admiration for the kingdom’s athletes, in a meeting with over 3,500 athletes. 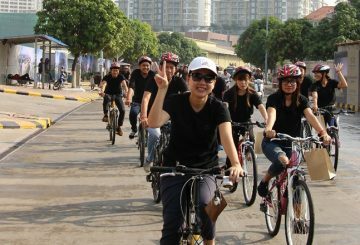 Meridian International Holding in collaboration with The Ascott Limited extended their support to Earth Hour by organising a series of events from 8.00AM to 9.30PM on Saturday at Casa by Meridian. 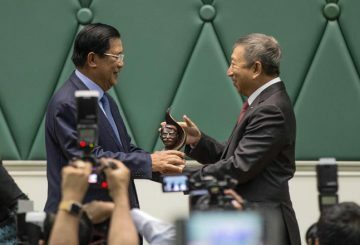 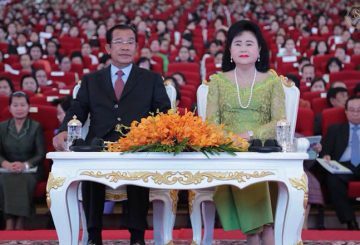 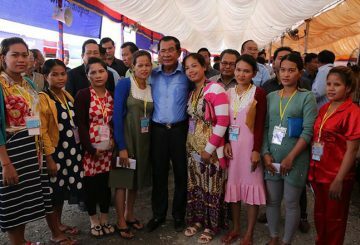 Prime Minister Hun Sen says that more women needed to be promoted to secretaries. 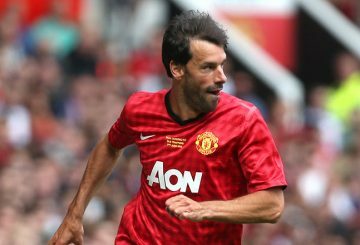 Nistelrooy, a former Manchester United striker, will bring the UEFA Champions League trophy to Cambodia in April.